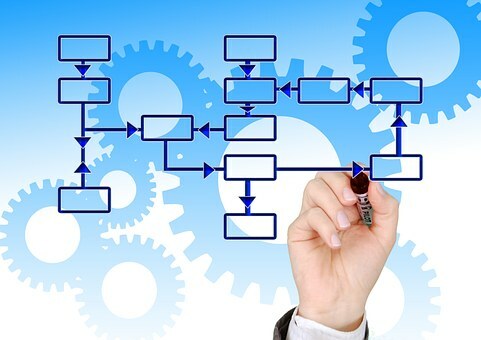 Lean manufacturing techniques are proven to eliminate wastes in manufacturing processes, leading to sustained improved efficiencies and systems. However, it is important for organizations to understand that lean manufacturing is more than just a set of tools, but it is also an attitude that begins with the culture. It is a continuous improvement process that requires discipline from everyone in the organization - a lean company culture. 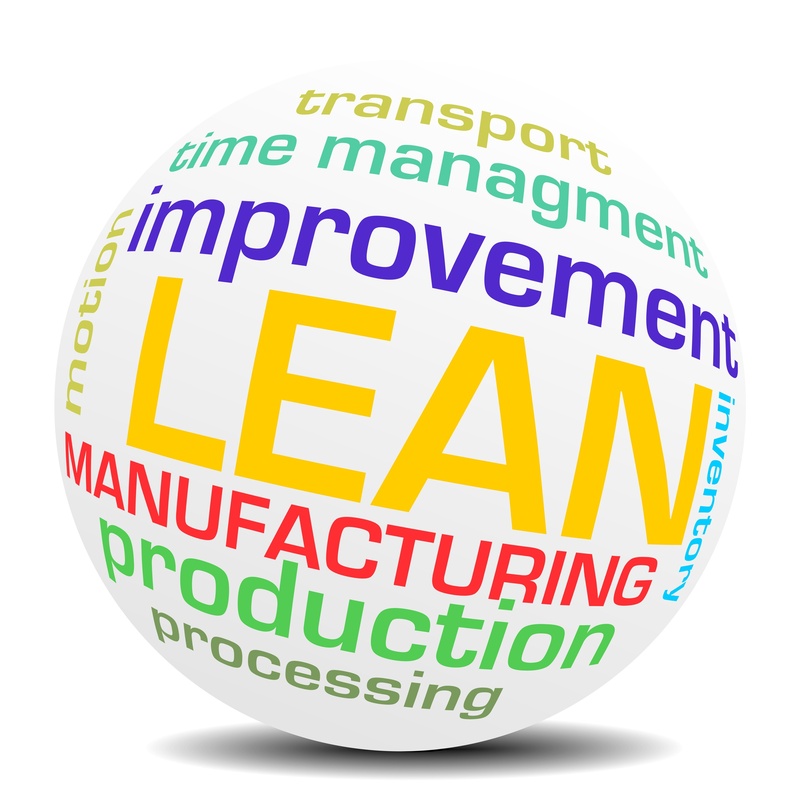 For that to occur, the principles & benefits of lean manufacturing must be understood by those involved in the manufacturing process. There is always room to improve any process or operation. 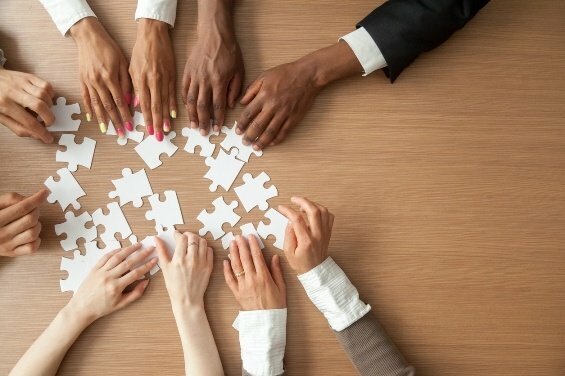 By equipping team members to apply lean manufacturing principles and techniques, companies gain a competitive edge internally and externally. 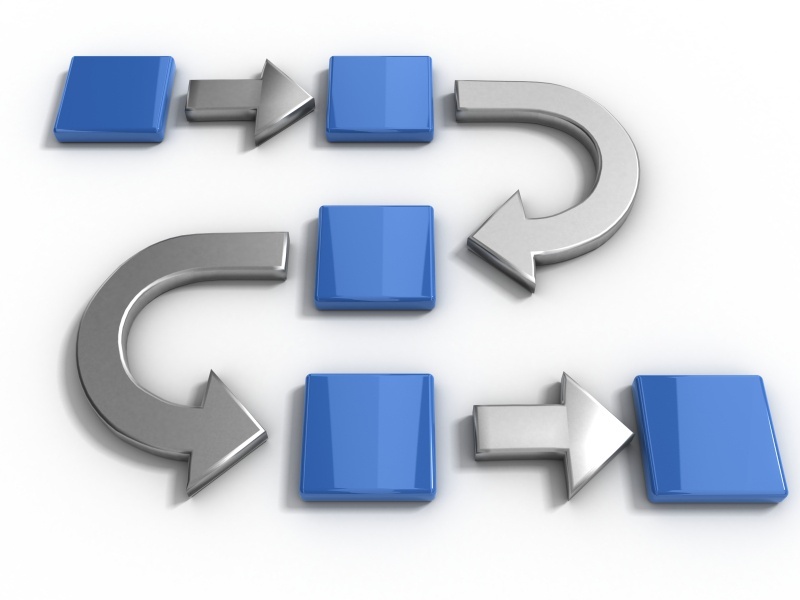 Continuous improvement is a method designed to implement incremental changes that will improve efficiency, increase profits and eliminate waste. David McFarland is the newest addition to the IMEC team, bringing a strong background in quality management and data analysis to Illinois organizations. 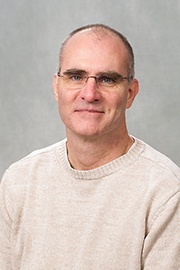 As a Technical Specialist with more than 25 years of experience working in academic and industrial settings, David has a passion for assisting companies with their culture of continual learning and improvement in pursuit of organizational excellence. 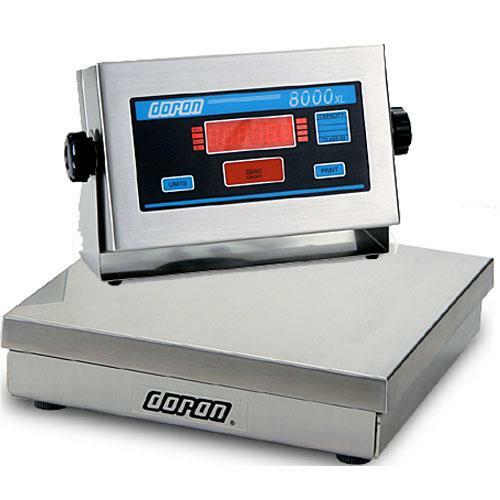 Doran Scales is a digital scale manufacturer located in St. Charles, Illinois. 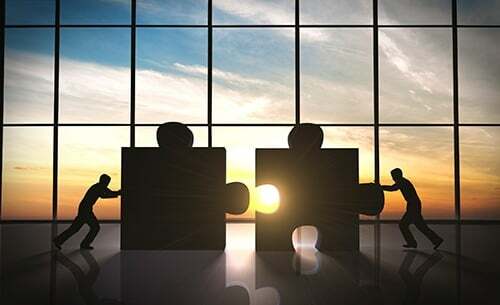 As competition began to grow and internal processes became more cluttered, Doran Scales faced the realization that they could no longer operate as an “80’s” manufacturing company – living off of high profits, consistent customers, and minimal demand for quality products. Mark Podl, CEO, knew the operation needed significant improvement and by starting with the shop floor operations he could begin the transformation to an up-to-date, lean and quality-minded, 21st century organization. Throughout my 20+year journey with continuous improvement, I’ve helped individuals experience a wide array of necessary “tools” for executing lean continuous improvement (CI). But none are perhaps more integral for success than standard work. Standard work is likely the most powerful—but least used—lean tool available for individuals and organizations hoping to make change and inspire efficiency improvements. By documenting the current best practice, standard work creates the baseline for kaizen or continuous improvement events. It is important to understand that the baseline standard created initially is expected to be improved upon (hence continuous improvement); the new standard becomes the baseline for further improvements, and on and on. 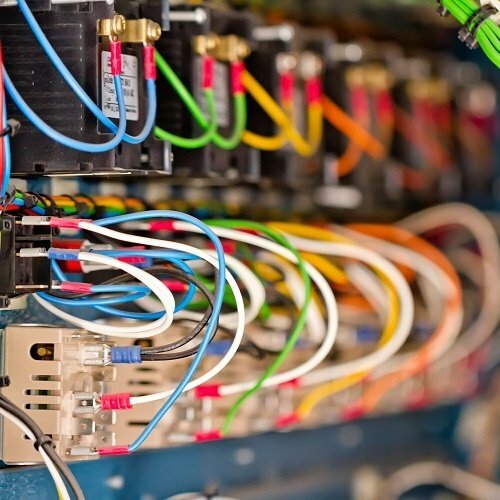 ACi is a contract cable and wire harness manufacturer located in Joliet, Illinois. In early 2014, Advantage Components, Inc. (ACi) began to see exponential growth in sales and subsequent production. But with space constrained in their current facility, the company knew it was time to make room in the existing facility or expand beyond their four walls. ACi leadership, had previous experience working with the principles of lean manufacturing and were interested in committing to increasing efficiencies in the current space before committing to a new facility. Through a quick online search of experts in the field of lean, ACi discovered IMEC.